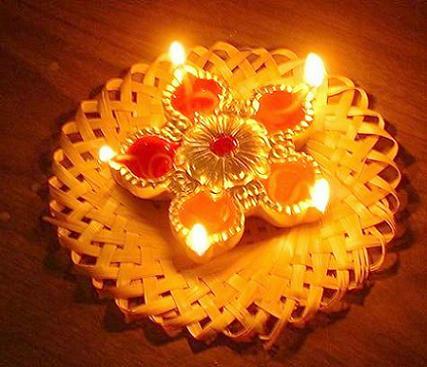 KnowCrazy.com: "WISH U A VERY HAPPY DIWALI"
Did you know that diyas lit on the moonless Diwali night signifies the end of darkness of ignorance and the beginning of light that enlightens all? Well, this Diwali enlighten yourself towards the hazards that boisterous celebrations of Diwali poses to our environment. Let us all take pledge on this occasion that we will brighten our future, at least, the future of the generations to come. Please say NO to crackers on the occasion towards cleaner environment.